The sun sets on the Sea of Cortez. Today’s abstract photo, #12 of 15. 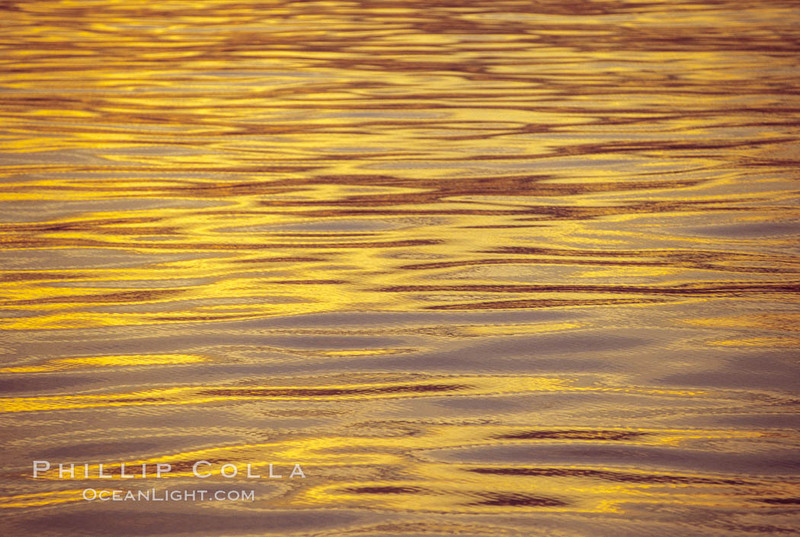 Sunset and water, Sea of Cortez.